We specialise in Swiss Gold Bullion and all the major precious metals.We also stock a wide range of local silver bullion bars (cast and minted) as well as a a wide range of gold and silver coins to buy. 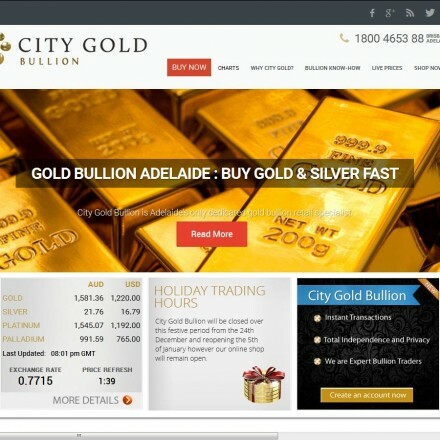 City Gold Bullion are a multi-centre national gold dealer specialising in Swiss bullion (notably PAMP products) and selected Australian mintage with good offerings from ABC. Low premiums, a well stocked e-commerce store and two physical locations help City Gold serve a growing customer base nationally and locally. 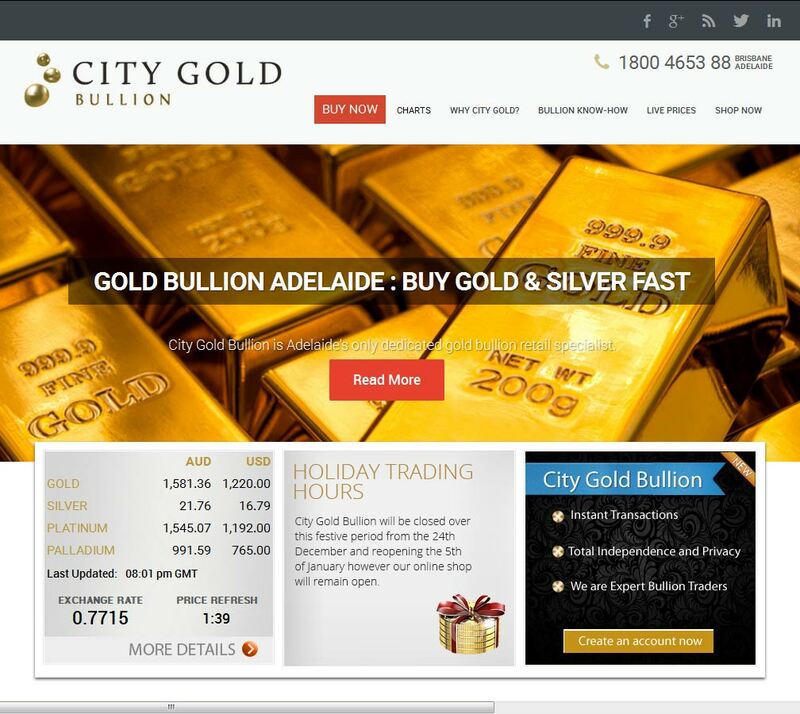 When doing business with City Gold Bullion - please say you saw them in Bullion.Directory. 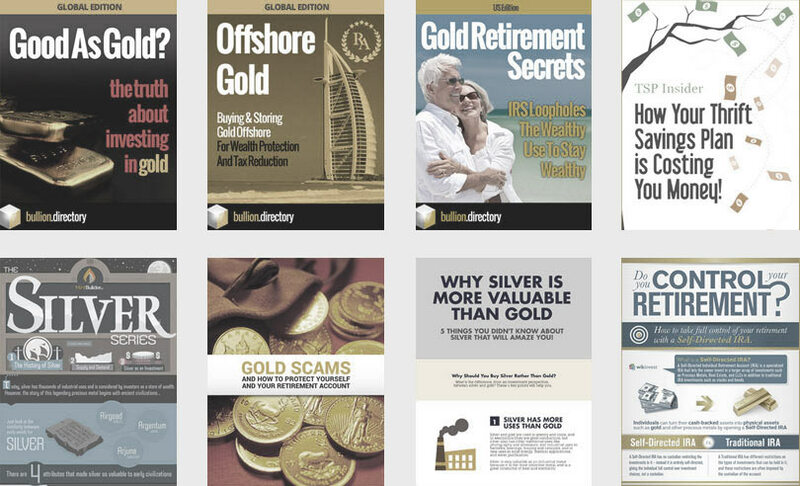 Read or add City Gold Bullion reviews and ratings using the "reviews" tab above. All City Gold Bullion details are believed to be correct at the time of listing. Please report errors here.